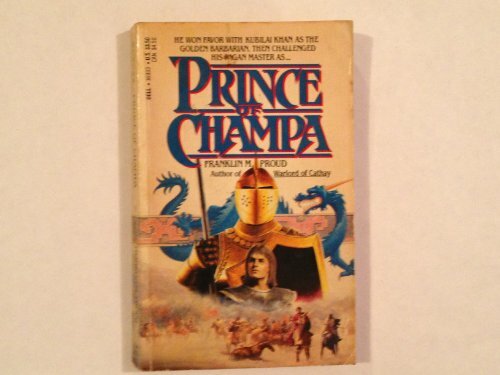 Product Description: First Edition. Some creasing to the DJ. 9780521215947 | Cambridge Univ Pr, March 1, 1978, cover price $77.50 | also contains I Have Add/adhd. Now What? | About this edition: First Edition. 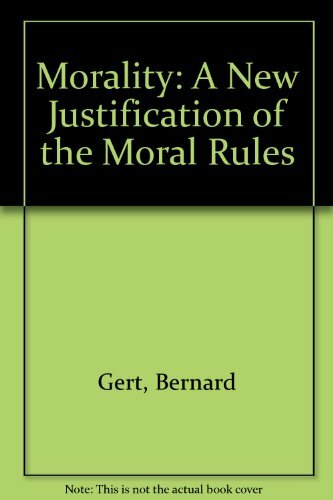 9780195055191 | Oxford Univ Pr, October 6, 1988, cover price $36.00 | About this edition: This volume is a revised, enlarged, and broadened version of Gert's classic 1970 book, The Moral Rules. 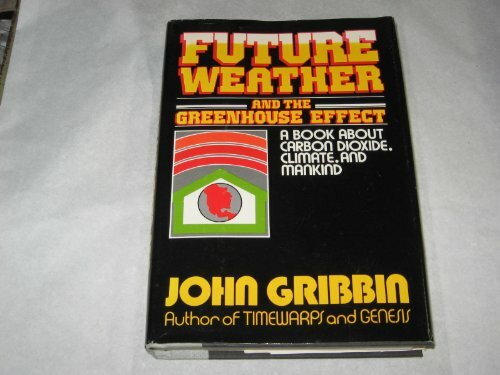 9780195060768 | Reprint edition (Oxford Univ Pr, August 17, 1989), cover price $22.00 | also contains Storms of My Grandchildren: The Truth About the Coming Climate Catastrophe and Our Last Chance to Save Humanity | About this edition: This volume is a revised, enlarged, and broadened version of Gert's classic 1970 book, The Moral Rules. 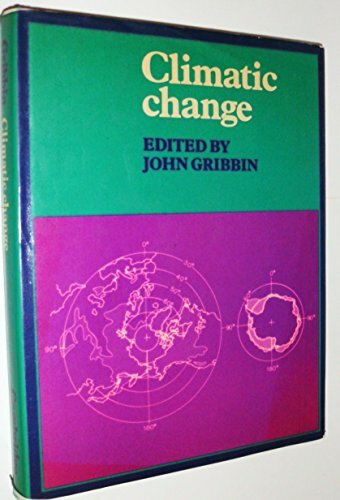 9780873715935 | Lewis Pub, August 1, 1991, cover price $93.00 | About this edition: Because of the unique interplay of ice, atmosphere and ocean, the Antarctic can be regarded as a fragile barometer of climatic change and is yielding valuable scientific information. 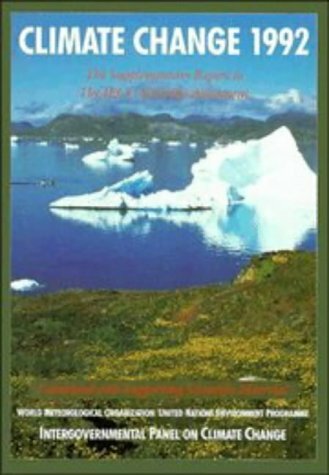 9780521438292 | Cambridge Univ Pr, July 1, 1992, cover price $37.99 | About this edition: This update takes account of the latest significant scientific developments in the observation and modeling of climate and climate change. 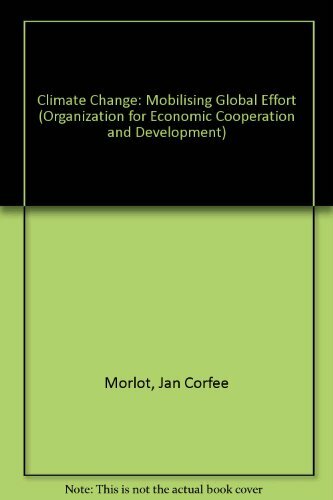 9780195075861 | Oxford Univ Pr on Demand, November 5, 1992, cover price $115.00 | About this edition: This book stems from a major international essay competition on regional responses to global climate change. 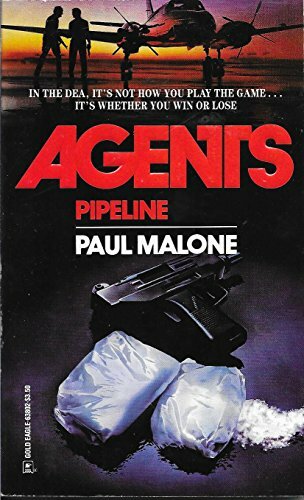 When he is hired by one of the rich and powerful to find an elusive serial killer called Cain, professional bogeyman Jack Strait becomes trapped in a web of designer drugs, revenge, and murder where he discovers that he has been set up. Original. 9780373632640 | Gold Eagle, October 9, 2007, cover price $6.50 | About this edition: When he is hired by one of the rich and powerful to find an elusive serial killer called Cain, professional bogeyman Jack Strait becomes trapped in a web of designer drugs, revenge, and murder where he discovers that he has been set up. 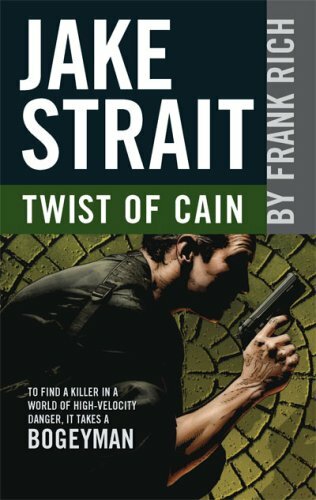 9780373636105 | Harlequin Books, February 1, 1994, cover price $4.99 | also contains The Future of Heritage As Climates Change: Loss, Adaptation and Creativity | About this edition: Hired by a wealthy client to find an elusive serial killer called Cain, professional bogeyman Jake Strait enters the world of the privileged--full of designer drugs, revenge, and murder. Butterflies are particularly sensitive to climate and are important "bio-indicators" of climatic change. 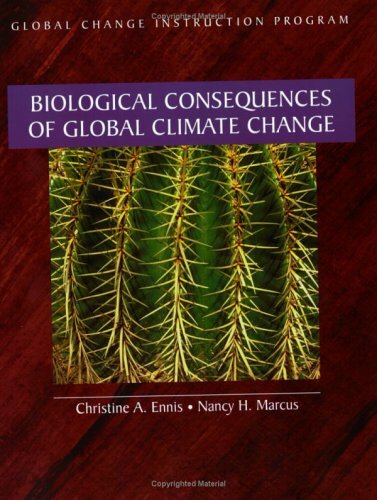 This book not only explores how butterflies adapt to climatic gradients and weather patterns, but also shows how their biogeography and evolution have responded to climate change in the past, and how they are likely to respond in the future as the enhanced greenhouse effect increasingly alters the world's climate. Roger Dennis begins by explaining the atmospheric systems in which butterflies live and which impose constraints upon their activity, development and function. He examines how butterflies thermoregulate, despite having very little capacity for generating their own heat. He then covers butterflies' life history strategies, their adaptations to seasonality and their tolerance of extreme conditions. The discussion takes him into the controversial areas of population dynamics and species diversity. He presents a new model to explain how gradients in adult butterfly morphology and colour patterns relate to gradients in climate. Finally, Dennis explores further adaptive responses to climatic change, using models to explain past events and to predict the impact on butterfly populations of global warming. "Butterflies and Climate Change" aims to contribute not only to insect ecology, but also to our understanding of how anthropogenic climate change affects natural populations and ecosystems. The book is designed to be readable and accessible to the non-specialist, but fully referenced and with a detailed bibliography. 9780719040337 | Manchester Univ Pr, February 1, 1994, cover price $49.95 | About this edition: Butterflies are particularly sensitive to climate and are important "bio-indicators" of climatic change. 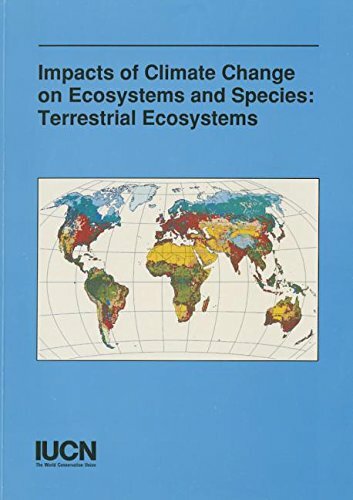 9780471589327 | Wiley-Interscience, April 1, 1994, cover price $326.95 | About this edition: A diverse group of eminent contributors describe a variety of aspects regarding climate-biosphere interactions most susceptible to human perturbations. 9780582092853 | 2 sub edition (Longman Trade/Caroline House, June 1, 1994), cover price $39.95 | About this edition: Fully revised and updated, now available in paperback, surveys the problem of air pollution and climate change, with colour plates to illustrate the effects of air pollution on the environment. 9780521550550 | Cambridge Univ Pr, July 1, 1995, cover price $100.00 | About this edition: The United Nations Environment Program and the World Meterological Organization set up the Intergovernmental Panel on Climate Change (IPCC) in 1988 to provide an authoritative international consensus of scientific opinion on climate change. 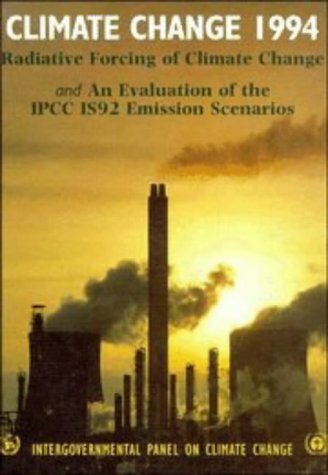 9780521559621 | Cambridge Univ Pr, July 1, 1995, cover price $32.99 | About this edition: The United Nations Environment Program and the World Meterological Organization set up the Intergovernmental Panel on Climate Change (IPCC) in 1988 to provide an authoritative international consensus of scientific opinion on climate change. Product Description: This series presents the results of an investigation by IUCNâs Global Change Programme into the possible implications of predicted global change for natural systems and their management. This publication examines issues specific to terrestrial ecosystems. 9782831701714 | World Conservation Union, January 1, 1996, cover price $15.00 | About this edition: This series presents the results of an investigation by IUCNâs Global Change Programme into the possible implications of predicted global change for natural systems and their management. 9780520088900 | Univ of California Pr, April 1, 1996, cover price $85.00 | About this edition: The Forgiving Air is an authoritative, up-to-date handbook on global change. 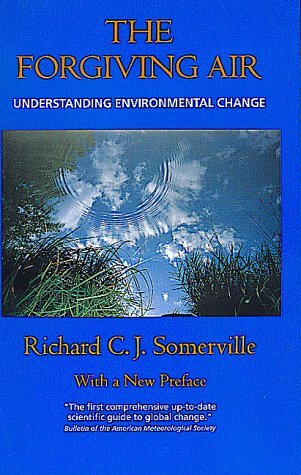 9780520213883 | Reprint edition (Univ of California Pr, March 1, 1998), cover price $16.95 | About this edition: The Forgiving Air is an authoritative, up-to-date handbook on global change. 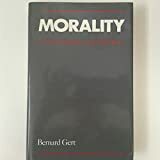 9780415125734 | Routledge, July 1, 1996, cover price $210.00 | About this edition: The Politics of Climate Change provides a critical analysis of the political, moral and legal response to climate change in the midst of significant socio-economic policy shifts. 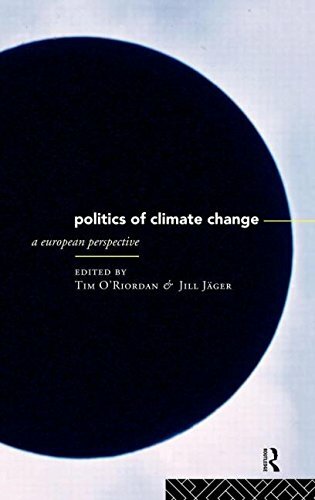 9780415125741 | Routledge, May 1, 1996, cover price $79.95 | About this edition: The Politics of Climate Change provides a critical analysis of the political, moral and legal response to climate change in the midst of significant socio-economic policy shifts. Product Description: This module explores current research concerning the biological consequences of climate change (temperature, rainfall and UV radiation), as well as considering chemical changes in the atmosphere. Problems and discussion questions are included. 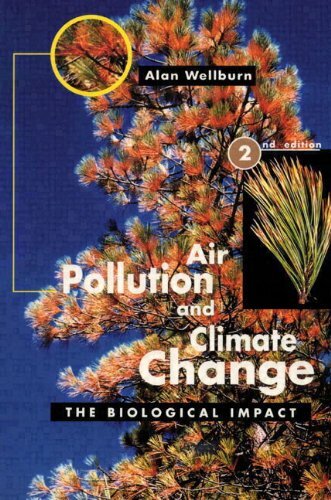 9780935702859 | Univ Science Books, May 1, 1996, cover price $20.00 | About this edition: This module explores current research concerning the biological consequences of climate change (temperature, rainfall and UV radiation), as well as considering chemical changes in the atmosphere. 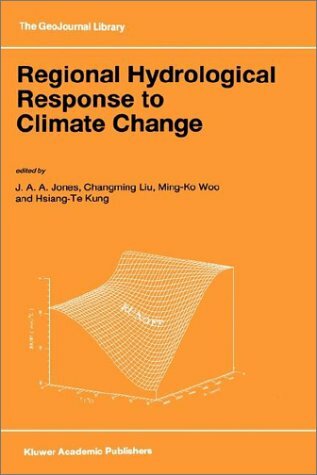 9780792343295 | Kluwer Academic Pub, February 1, 1997, cover price $225.00 | About this edition: The potential impact of global warming on water resources is of major national and international concern. 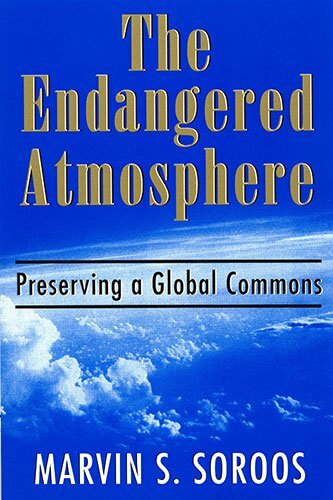 9781570031601 | Univ of South Carolina Pr, March 1, 1997, cover price $39.95 | About this edition: With the Earth's atmosphere increasingly being used as a convenient sink for myriad pollutants, humanity faces the daunting problem of conserving a vital resource which, like the oceans, outer space and Antarctica, defies geographical boundary. 9781570032035 | Univ of South Carolina Pr, March 1, 1997, cover price $19.95 | About this edition: With the Earth's atmosphere increasingly being used as a convenient sink for myriad pollutants, humanity faces the daunting problem of conserving a vital resource which, like the oceans, outer space, and Antarctica, defies geographical boundary. 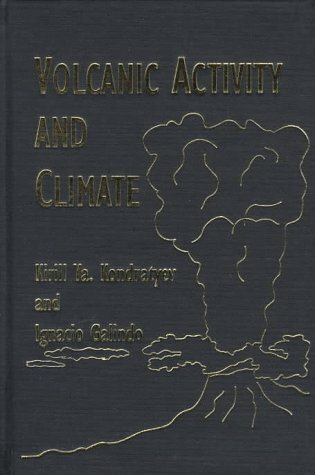 9780937194379 | A Deepak Pub, December 1, 1997, cover price $94.00 | About this edition: To understand the basis of global climate change, it is necessary to separate man-made from natural causes such as solar and volcanic activity. 9789264156753 | Organization for Economic, December 1, 1997, cover price $38.00 | About this edition: Partnerships with local governments, partnerships for technology co-operation and strategies for communication are necessary elements in government strategies to respond to climate change.